Art meets everyday with pieces that are equally useful and beautiful. 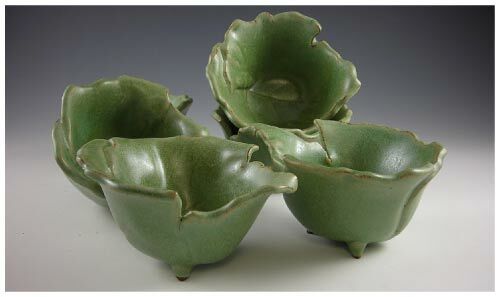 Artfully crafted dinnerware, beverageware, servingware, garden pots and more. Click here to view Home & Garden gallery. Decorative pottery can inspire and transform your daily environment. Color, texture, whimsy and elegance come together in these one-of-a-kind pieces. 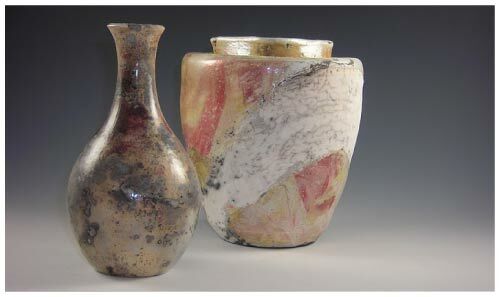 View the gallery to see examples of unique, raku and pit fired creations. Click here to view Decorative gallery.